What is a ppz file and how do I open a ppz file? These PPZ files are developed by Smith Micro and known as Compressed Poser Prop Files because they refer to the compressed objects that the model or animation that Poser created, references. They deal mainly with images such as models and animation which is why they are also known as 3D images files. PPZ files contain the reference to .OBJ files wherein it includes geometry data or simply geometry information. The objects and models created by Poser are not originally compressed and these uncompressed files use the file extension PP2. It is the compressed objects and models that use the file extension PPZ. PPZ files can be opened using Poser, an application developed by Smith Micro. This application is used to render and animate a 3D CGI and this is usually used for the creation and development of 3D animation or digital art. 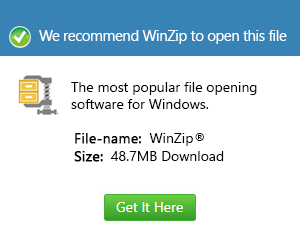 This application runs on both Windows and MAC OS.